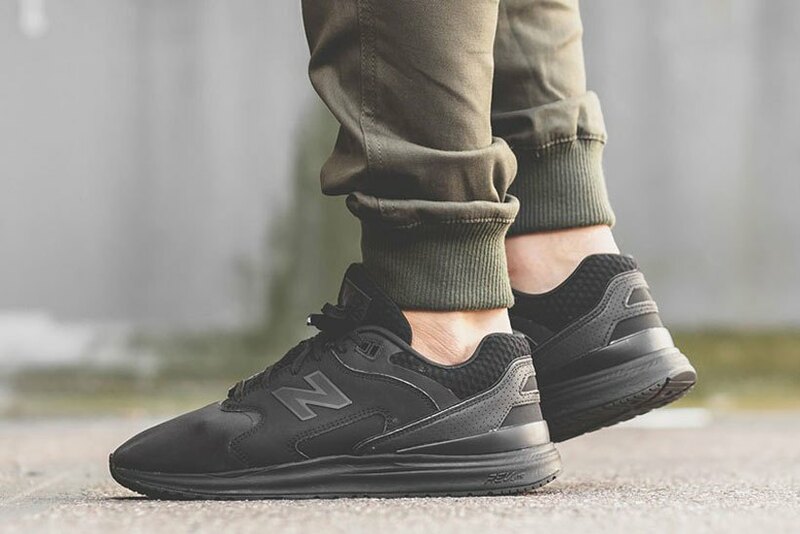 New Balance 1550 "Triple Black"
New Balance’s hybrid runner, the 1550, a combination of the 1500 and 1600, has been recreated in a “Triple Black” colorway. 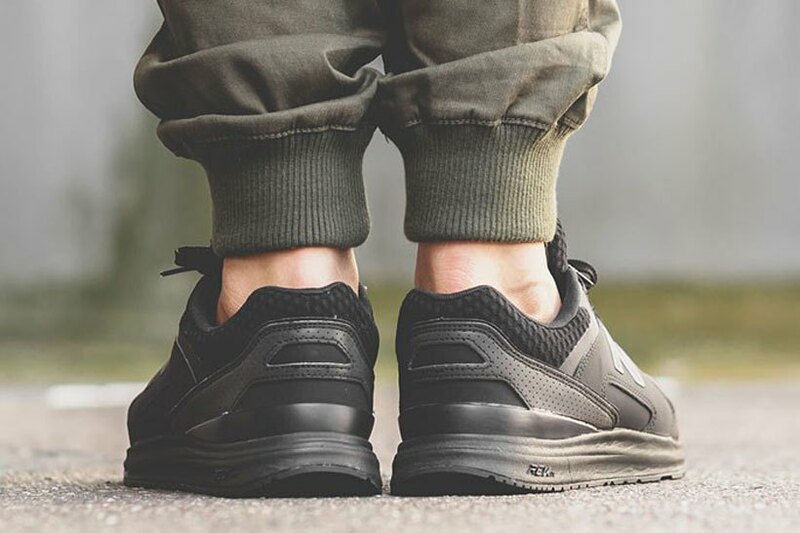 Crafted with synthetic and mesh on the upper, found in that tonal black throughout, paired with REVlite technology in the midsole, these kicks are perfect for running and the colorway is clean, allowing for these to double as lifestyle shoes too. 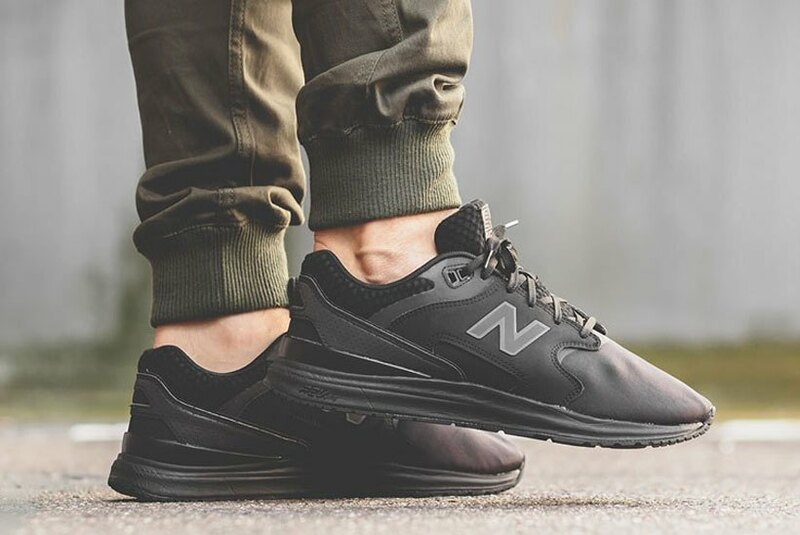 Found for sale at select retailers such as Afew, with more to come, you can purchase the New Balance 1550 “Triple Black” now for just over $120. 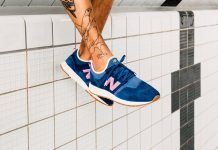 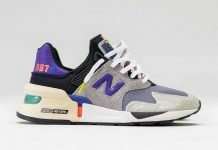 Thoughts on New Balance’s take on runners? 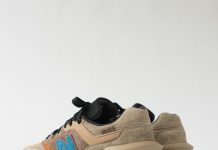 Share whether or not you would want a pair by tweeting @ModernNotoriety.